The UK premiere of this newly commissioned film chronicles a professional athlete’s journey from rest, to exhaustion, and recovery. 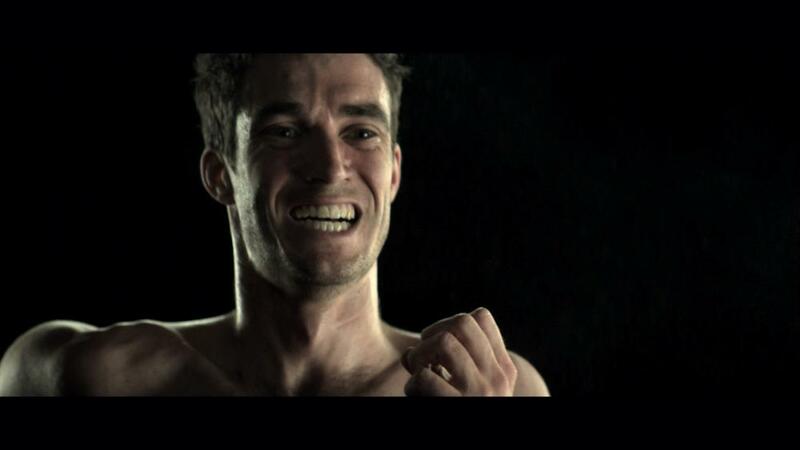 Exhaustion was filmed in epic detail and extreme slow motion at 4,000 frames-per-minute, with Chris Watson’s recording capturing real-time data from both inside and outside the athlete’s body. 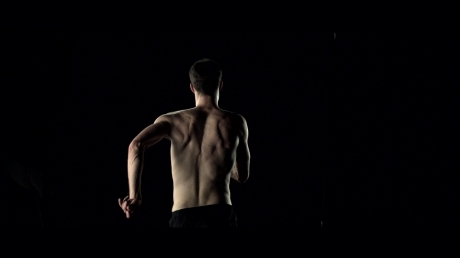 Based on 20-minute exhaustion exercises for athletic fatigue research, the film reveals the science and humanity of exhaustion. A Q&A with Dr Paula Ansley, Chris Watson, Eoin Everard and Richard Fenwick followed the screening. Richard Fenwick lives and works in London. He began his film-directing career in 2000 after a background in motion graphics led him to direct his first music video for the band Death in Vegas. Many critically acclaimed music videos followed (Timo Maas, Funeral for a Friend, Teenage Fanclub, Archive and Bent) as well as work for commercial brands (Sony, Motorola, MTV Europe and Playstation). This resulted in his nomination for best new director at the Music Creative & Design Awards. In 2004 he shifted focus to the writing and directing of short films including Artificial Worlds (2006), The Box (2007), Love Letter (2005), Safety Procedures (2006), Alberts Speech (2008) and the series User Guides (2008). His worked has screened at major film festivals including Clermont, Annecy, Edinburgh, Hamburg, Sydney and Los Angeles and won awards including Smirnoff Reel Talent, Rushes Soho Shorts, Hamburg Audience Award, and IFCT World Tour. Commissioned by AV Festival 12. In partnership with the Department of Sport and Exercise Sciences, Northumbria University. Supported by a Wellcome Trust Arts Award.